Johnny Simmons and Emma Roberts at the California premiere of "Hotel for Dogs." Emma Roberts at the California premiere of "Hotel for Dogs." 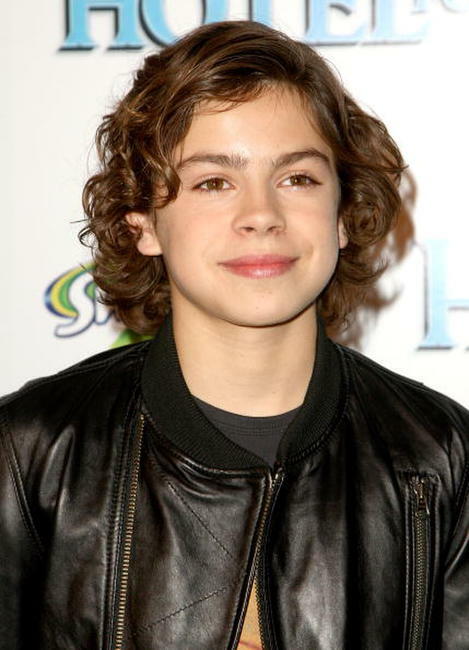 Johnny Simmons and Jake T. Austin at the California premiere of "Hotel for Dogs." 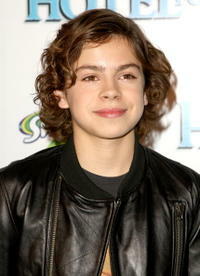 Jake T. Austin at the California premiere of "Hotel for Dogs." 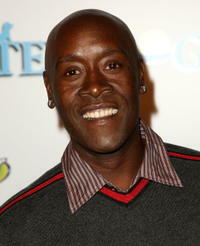 Don Cheadle at the California premiere of "Hotel for Dogs." 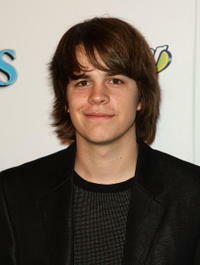 Johnny Simmons at the California premiere of "Hotel for Dogs." 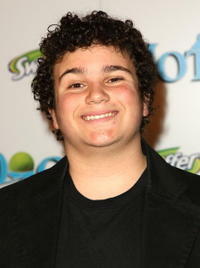 Troy Gentile at the California premiere of "Hotel for Dogs." Producer Lauren Shuler Donner and Lisa Kudrow at the California premiere of "Hotel for Dogs." Lisa Kudrow at the California premiere of "Hotel for Dogs." 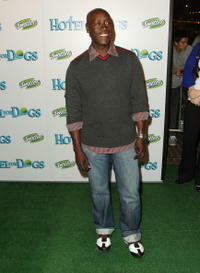 Selena Gomez at the California premiere of "Hotel for Dogs." Selena Gomez and Daniel Samonas at the California premiere of "Hotel for Dogs." Bella Thorne at the California premiere of "Hotel for Dogs." 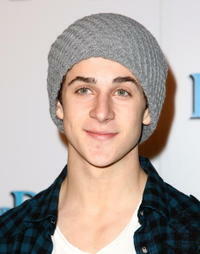 David Henrie at the California premiere of "Hotel for Dogs."